. Jijun Hao, Rachel Lee, Andy Chang, et al. 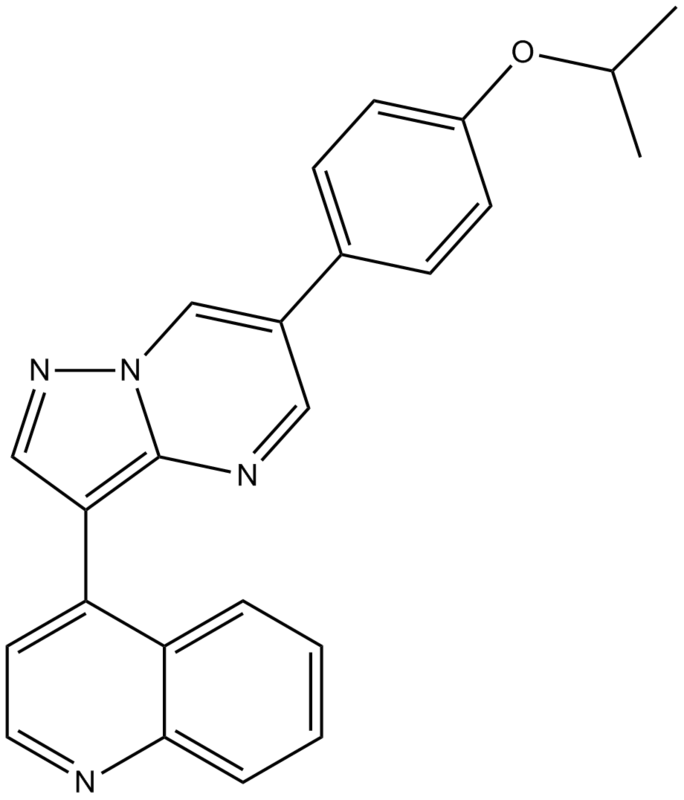 DMH1, a Small Molecule Inhibitor of BMP Type I Receptors, Suppresses Growth and Invasion of Lung Cancer. 2014, 9(3): e90748. Hao J, Ho J N, Lewis J A, et al. In vivo structure- activity relationship study of dorsomorphin analogues identifies selective VEGF and BMP inhibitors. ACS chemical biology, 2010, 5(2): 245-253. Hao J, Lee R, Chang A, et al. DMH1, a Small Molecule Inhibitor of BMP Type I Receptors, Suppresses Growth and Invasion of Lung Cancer. PloS one, 2014, 9(3): e90748.